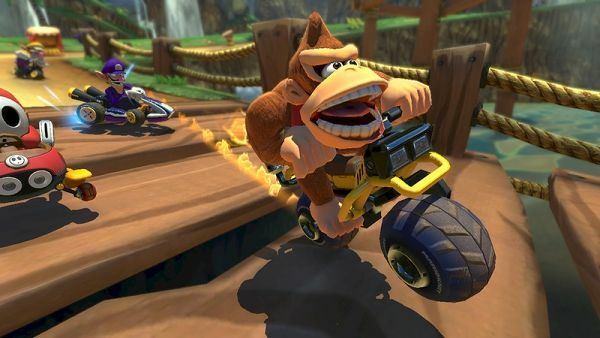 The Mario Kart series is probably my favourite racing series to always check into and after Mario Kart Wii, I was pretty excited to see where the series would go next — and Mario Kart 8 did not disappoint. With its vibrant colours and tracks, both new and fresh and classics brought into HD, this entry into the series is a complete blast. The new features – underwater and aerial racing – aren’t all that exciting but with a world this colourful and the gameplay so much fun, it’s still just as entertaining. If it ain’t broke, don’t fix it. 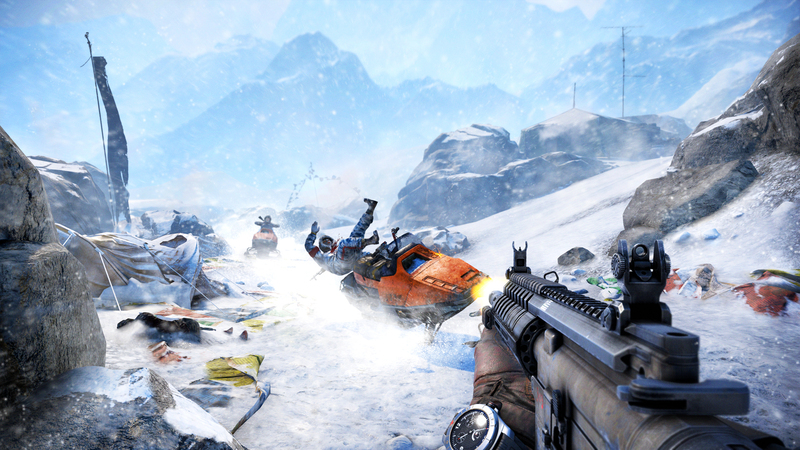 I said that in my review for the game and now I’ll say it again: Far Cry 4 sticks close to the things that made Far Cry 3 a hell of a lot of fun. It’s got a gorgeous world, a crazy cast of characters and a solid story that, while not reaching new dazzling heights, is still entertaining. It sticks a little too close to the formula and doesn’t really try anything new in terms of storytelling but it remains a blast. 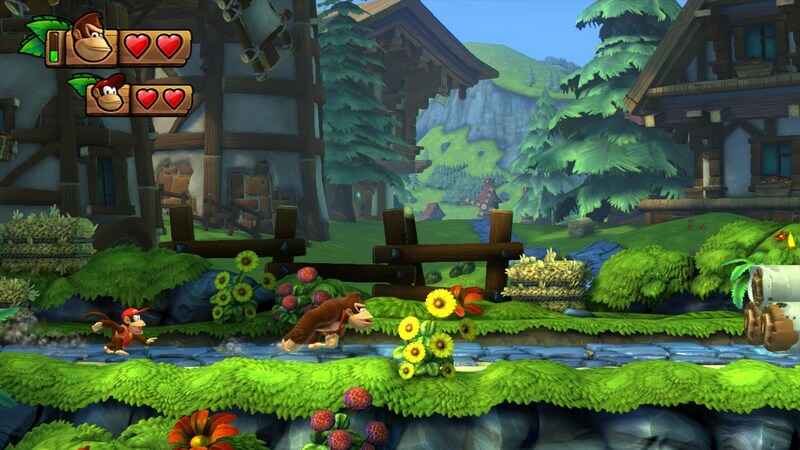 After Donkey Kong Country Returns, I wanted more of that colourful world. Even better, the game was HARD, delivering an experience that would test the most skilled players out there. Tropical Freeze features more of that wonderful level design and hard gameplay. Better yet, it sees the return of series’ longtime composer David Wise. How great is that? 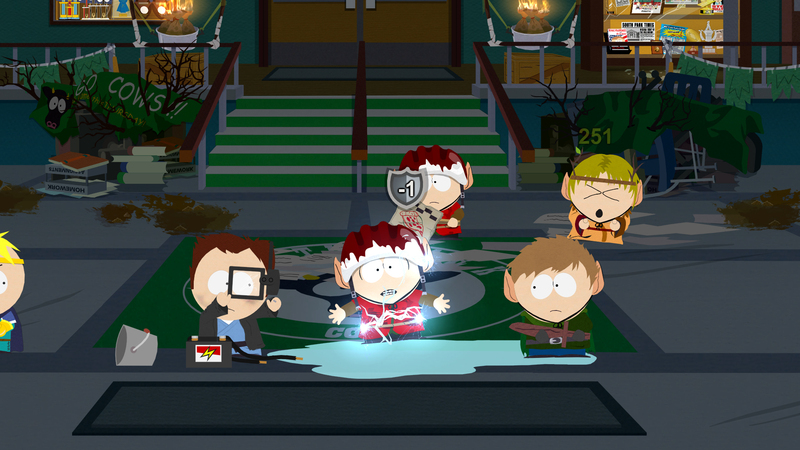 Everything you’d expect from a South Park game – outrageous, profane and very very funny. Not only was Trey and Matt involved in the writing for this game but it is a RPG adventure! The jokes fly fast in this game, providing hours of laughs. Also, as an old school RPG, it’s quite satisfying. 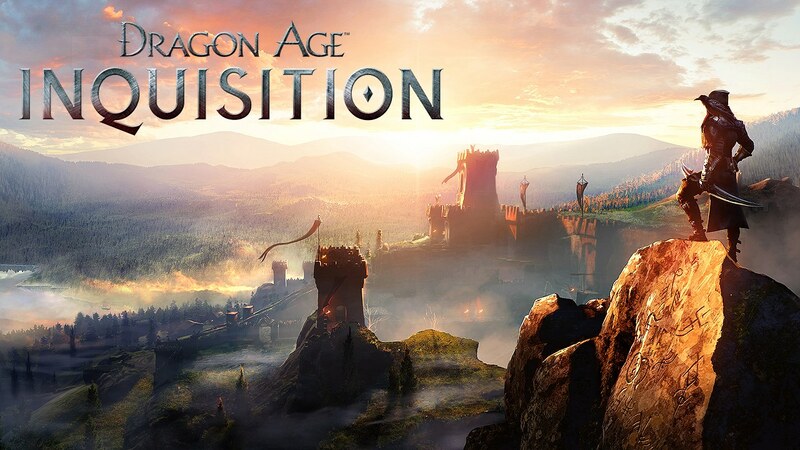 Bioware doing what Bioware does best – a satisfying soap opera of a RPG. The story, characters and interactions are wonderfully voiced and written, providing me with a 100+ adventure that was well worth me shelling out for. I think they really improved with their storytelling and learnt from their mistakes with ME3.